Let the Bingo party begin! 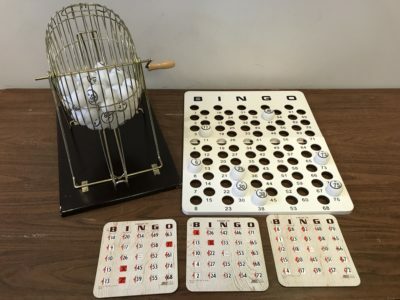 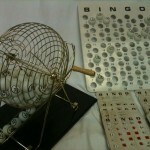 This Bingo set includes a professional 16″ brass ball cage, 175 bingo shutter cards, numbered ping pong style balls and a 20″ plastic master board to keep track of the called numbers. 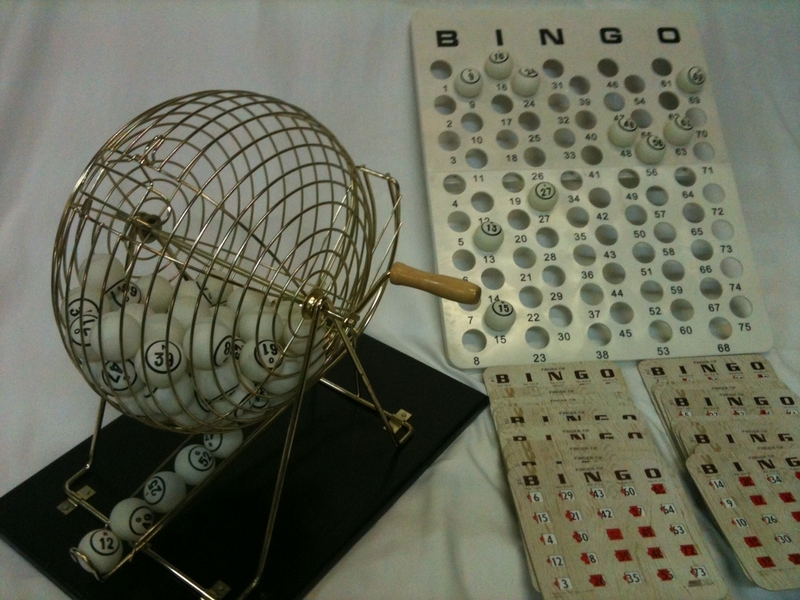 All you need are the prizes!